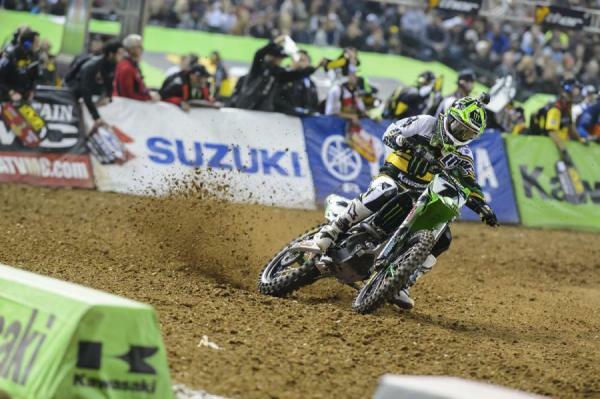 Was Justin Brayton's second in Phoenix a sign of things to come? 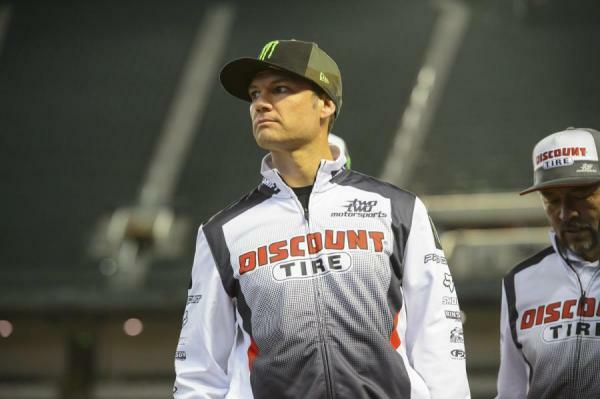 Will Anaheim mark a return to the podium for Chad Reed? 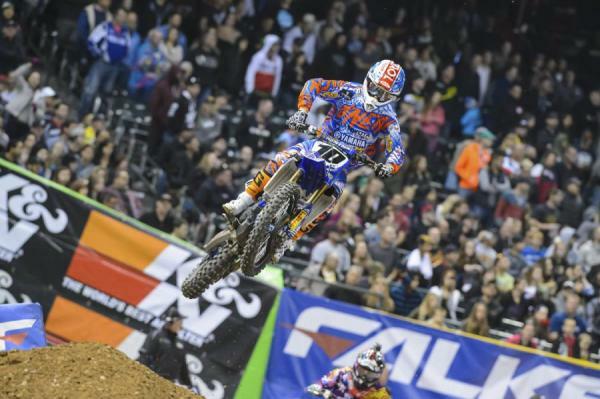 Can RV start a streak at Anaheim?